The Southern Cross Club is delighted to announce that Canberra’s best fresh fish and chips will be available northside, with Snapper at Jamison now open at our Jamison venue. 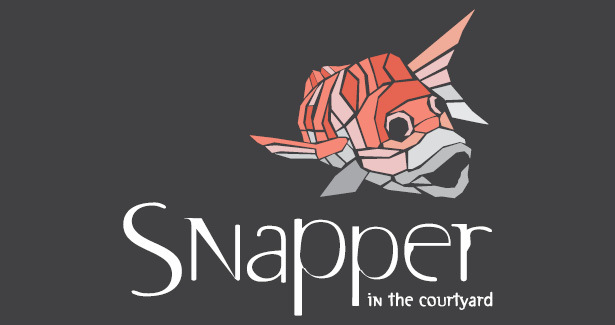 Snapper at Jamison will offer the same menu as Snapper on the Lake at the Yacht Club, as well as providing the same relaxed family atmosphere in the grassed courtyard of the Jamison Club. Snapper at Jamison will be open seven days a week from 11am to 8pm daily with eat in dining and a takeaway service available. The menu will feature market fresh grilled or battered fish and chips, as well as the signature crumbed snapper and chips. 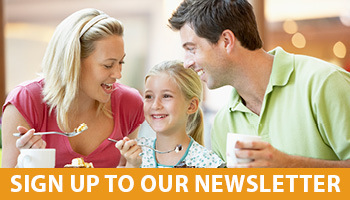 Family packs and kid sized ‘whipper snapper’ meals are also available.